The Netherlands packs great natural diversity into quite a small space, and national parks have been cropping up around the country since the 1930s. In Limburg you can scale forested hills, while in North Brabant you may be surprised to find yourself in a Sahara-like desert. 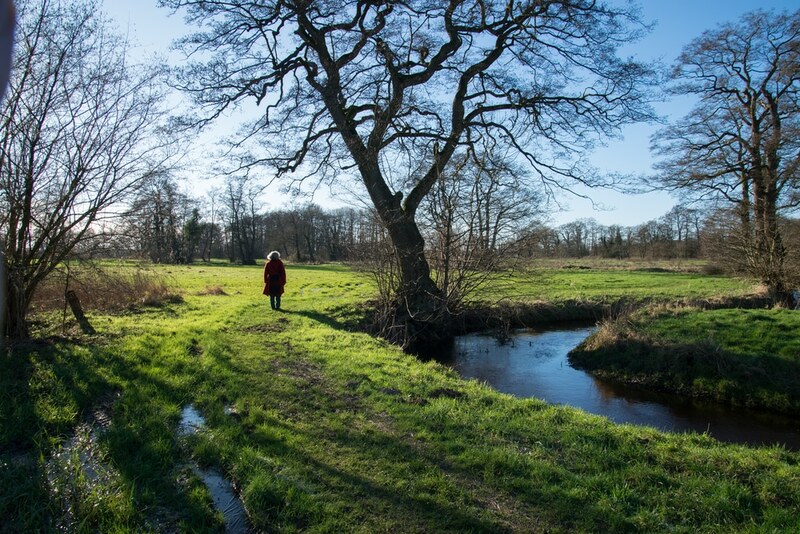 There are hills chiselled by glaciers that crept down from Scandinavia, and a world of fens and canals at Weerribben-Wieden caused by centuries of peat cultivation. On the World Heritage Wadden Sea you’ll be in a different climate altogether, spotting seals and porpoises and staring at the wide horizons on dune-fringed beaches. The parks are all community assets with visitor centres run by conservation organisations or the Dutch government (Staatsbosbeheer). These can be your first step for timeless days out hiking, bike-riding and on cruises. Natural and cultural delights await at this 5,400-hectare region of woodland, dunes and heathland in the Gelderland province. The park preserves about 5% of the Veluwe, the largest lowland natural terrain in Northwest Europe. 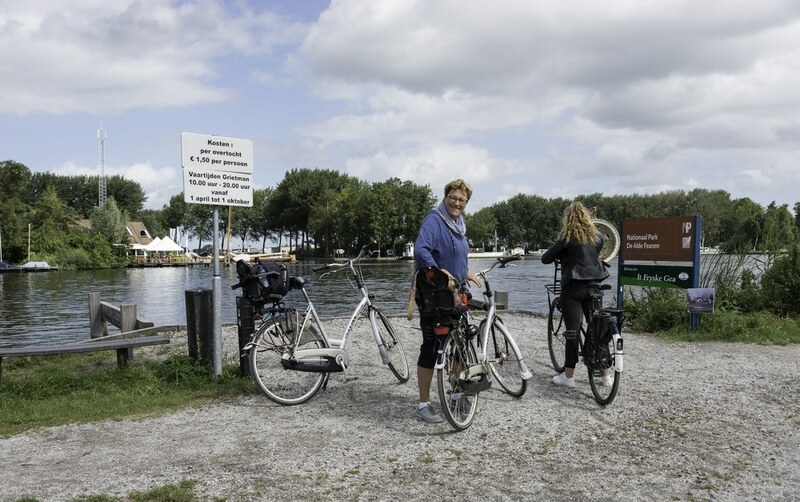 It’s a dream for cyclists, as there are bike stations posted around the park, as well as at the Otterlo, Schaarsbergen and Hoenderloo entrances. There you can borrow a white bicycle for free and coast along more than 40 kilometres of trails. To leave no stone unturned, the visitor centre organises safaris every month, as well as a nocturnal nature-spotting trip when you’ll sleep under the stars. Best of all though is the lakeside Kröller-Müller Museum, which has the largest private collection of Van Goghs in the world, as well as pieces by Pointillists like Seurat, Signac and Henri Edmund-Cross, and a dreamlike sculpture park. 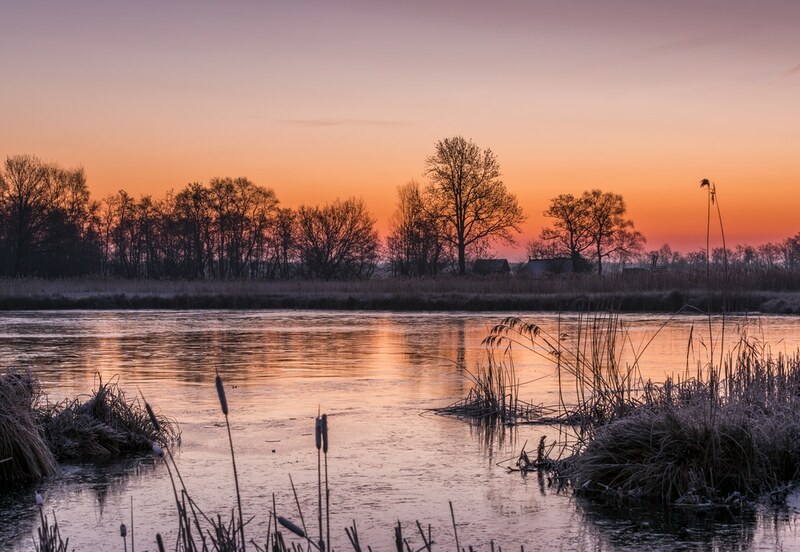 An extraordinary fenland region in Friesland, the Alde Feanen National Park is 4,000 hectares of lakes, peat bog and grassland between Leeuwarden and Heerenveen. 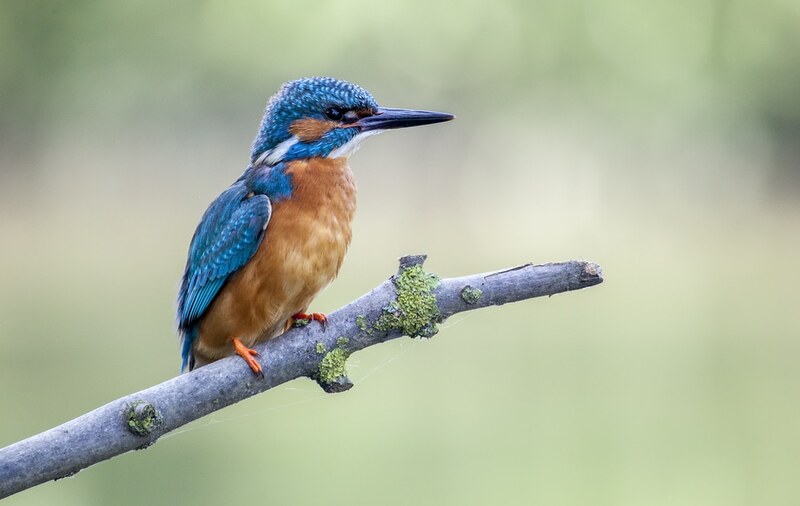 There’s a real bounty for wildlife-lovers, with over 500 species of plants, including numerous orchids, as well as more than 100 species of breeding birds. Early spring is a real spectacle in the wetlands, when thousands of waders like godwits, ruffs and curlews pass through. Summer is stork season, and poles have been installed so this bird can build nests. In the meadows are paddocks with Shetland ponies, some that you can pet. Don’t pass up the chance to see the park on the water, and you can do this on a motorboat, canoe, dinghy or rowboat, or let someone else take the wheel on a cruise. In southern Limburg, the hilly Meinweg National Park is part of the larger Maas-Schwalm-Nette Nature Park, which straddles the border with Germany. 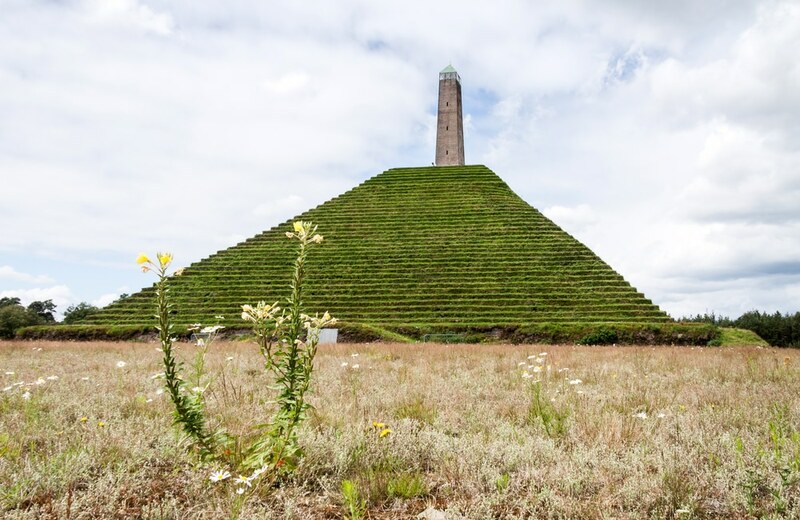 Rare for the Netherlands, the terraced landscape at Meinweg is made up of three plateaus, the highest rising to 80 metres above sea level. These terraces have been formed by deposits from the Rhine and Meuse Rivers and earthquakes down the ages. The park has three signposted walking routes, blue, white and red, and you can tackle each one in three hours or so. These trails beckon you through woodland, over heaths and beside ponds and streams. 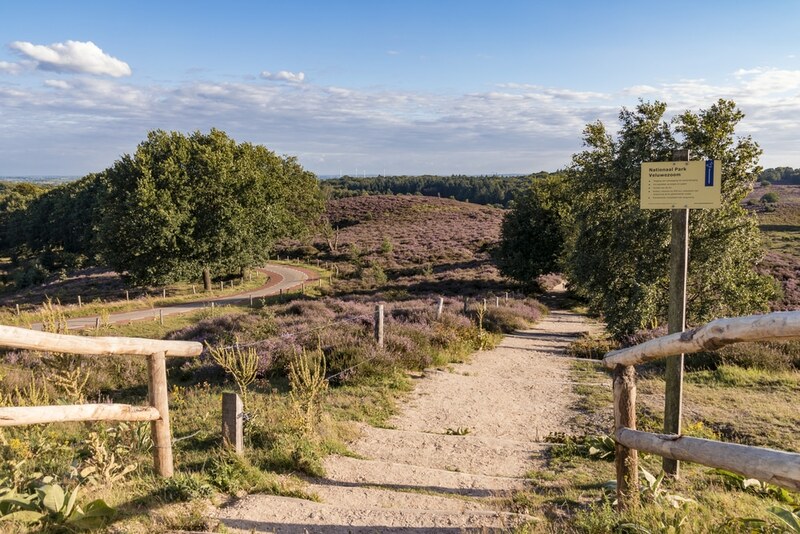 The Staatsbosbeheer visitor centre is open all year, and organises guided walks to see the heather bloom in summer and spot unusual mushrooms in autumn. The Lauwersmeer is a man-made lake born in 1969 with the construction of a dike between the Lauwerszee Bay and the Wadden Sea in the Friesland and Groningen provinces. 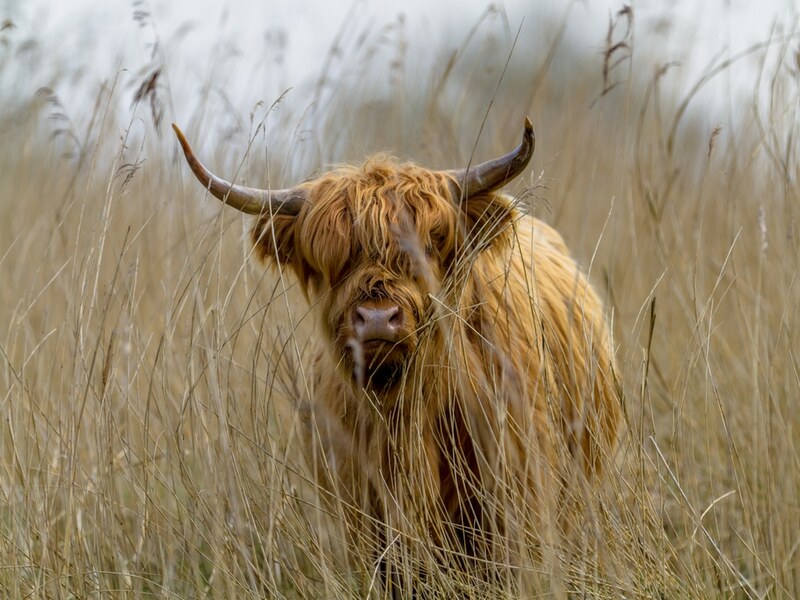 Walkers and cyclists can venture past reedbeds and over meadows speckled with orchids, where semi-feral konik horses and highland cattle roam. But it’s the birds that are the main story at Lauwersmeer. In autumn and spring there isn’t a better place to see birdlife in the Netherlands, when you’ll be awed by tens of thousands of barnacle geese in the skies. Pied avocets and spoonbills also pass through on their epic migrations. But the Lauwersmeer is also a breeding ground, home to bluethroats, bearded reedlings, Montagu’s harriers and red-necked phalaropes. Special huts have been built to help you view these birds without disturbing them. Lauwersmeer is also a designated Dark Sky Park, where an absence of light pollution makes for great stargazing. In Overijssel you can voyage through Northwest Europe’s largest fen. The scenery here is both beautiful and interesting, as the product of hundreds of years of interaction between man and nature. From the 1300s right up to the Second World War the region was used for peat-cutting, leaving behind canals and pools, and long strips of land where the peat was laid to dry. The way to get the best out of this Ramsar Wetland is to hire a canoe, rowboat or an electric boat, and this can be done from Giethoorn. On your trip you’ll float past cosy peat-workers’ cottages in the charming water village of Dwarsgracht and through meadows embroidered with wildflowers. April to October there are cruises departing the visitor centre in Wieden, skippered by a naturalist who can point out wildlife like cormorants and otters. 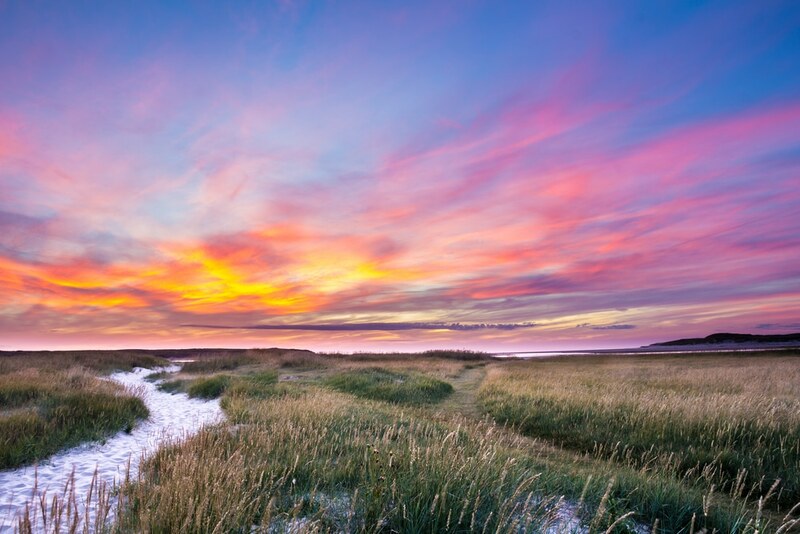 Taking up all of the Wadden Island of Schiermonnikoog, this park is a blast of North Sea air. The island is laced with trails disappearing into forest and carrying you along beaches and creeks and into dune systems. Schiermonnikoog has an unblemished feel, partly because only 200 of the island’s residents own a car and all of the buildings are huddled on the west coast. On your adventure you’ll be surprised just how quickly the scenery switches between polder, salt marsh, forest and dunes. In winter thousands of geese hibernate on Schiermonnikoog, while grassland birds like lapwings, redshank and oystercatchers are out in force in summer. Get there by ferry from the mainland and Wagenborg in 45 minutes, 365 days a year. Meandering through the northern provinces of Groningen and Drenthe, the Dretsche Aa is the only long river in the Netherlands unaltered by dikes or canals. At the park, the river curls through a valley laid with heath, woodland, dunes and hay fields. This landscape differs from many on this list, because much of the terrain is cultivated land, brocaded with little villages and divided by hedges. A time-traveller from the 19th century would feel at home in this countryside, as the Dutch agricultural reforms of the 20th century didn’t reach this region. There’s history of a more ancient kind at the De Strubben-Kniphorstbos archaeological reserve, which has two prehistoric dolmens and some 60 burial mounds. 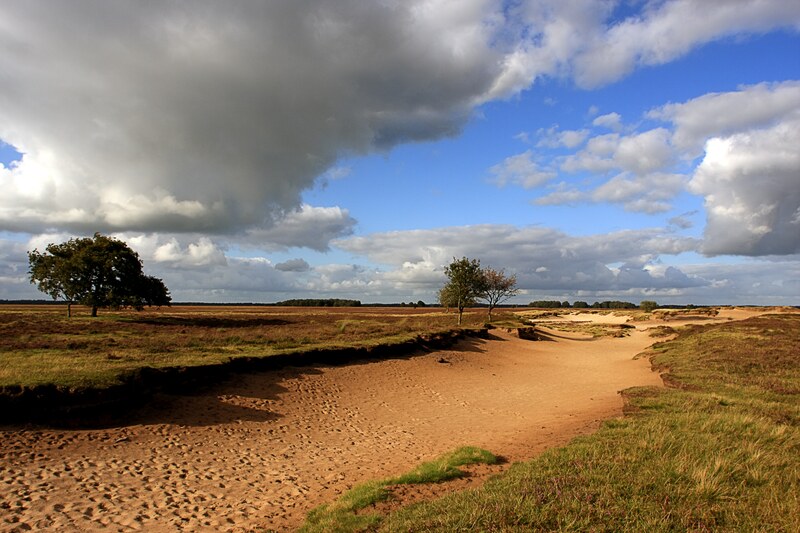 In North Brabant, this park preserves some 30 square kilometres of drift sand, known as the “Brabant Sahara”. A veritable desert, temperatures at these dunes can swing from blistering on a summer’s day to almost freezing at night. The spectacular sweeps of sand are traced by coniferous forest, and boast an unexpected wealth of wildlife. Roe deer inhabit the wooded areas, and overhead you’ll see swooping birds of prey. There are trails for hiking, mountain biking and horseback riding. On two wheels you could set off for the park from the city of Den Bosch, riding beside the pretty Drongelens canal, which tracks the northern boundary of De Loonse en Drunense Duinen. The biggest national park in the Netherlands is also the wettest. The Oosterschelde is an ever-changing tidal zone at what used to be the estuary of the Scheldt River. Big patches of the landscape are completely submerged at high tide, only to dry out when the tide goes out. Coming to the Oosterschelde means putting on a pair of wellington boots and seeing what wildlife you can find on the mudflats and in the marshes. There are designated spots where you can actually go and pick up your own periwinkles, oysters and mussels (10kg limit). All that shellfish attracts rich birdlife, while seals and harbour porpoises make their homes in the Oosterschelde. On sunny summer days you can kick back on the sand or take a dip in the water at one of many beaches. 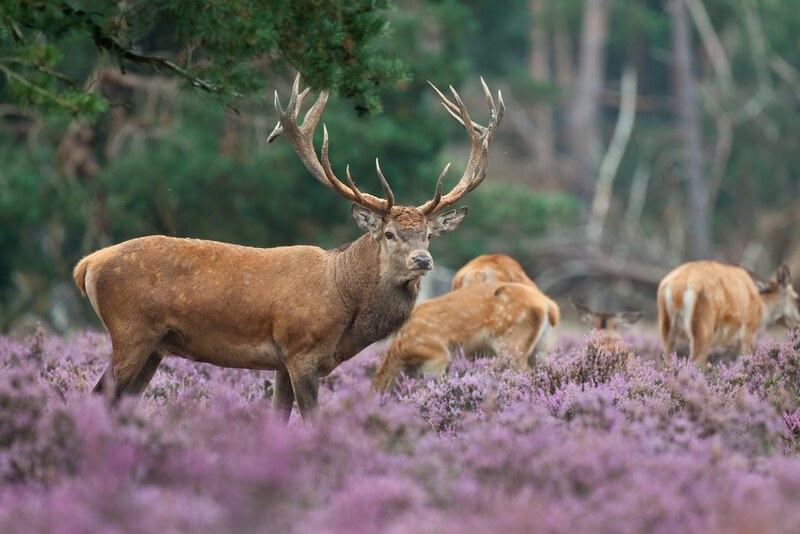 A land of unbounded heath, shifting sands and forest, the spacious Drents-Friese Wold National Park covers more than 6,000 hectares. Big tracts of the park are laced with asphalt paths, so cycling is an easy way to get around. 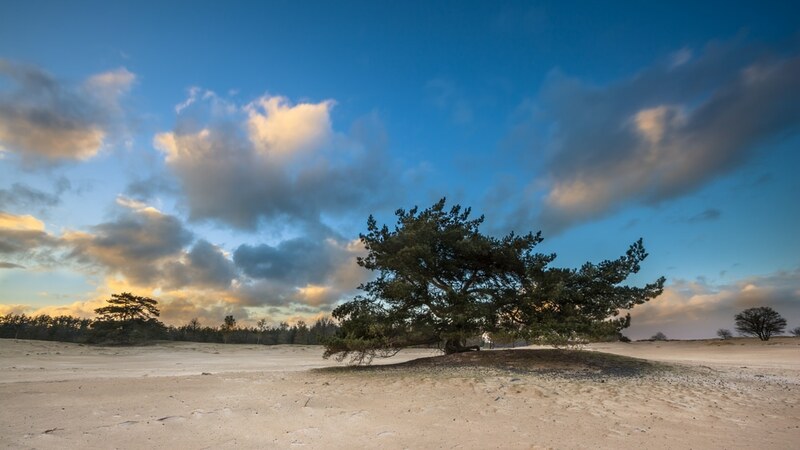 The sight that dazzles all-comers is the massive spread of sand at Aekingerzand, bordered by isolated pines. 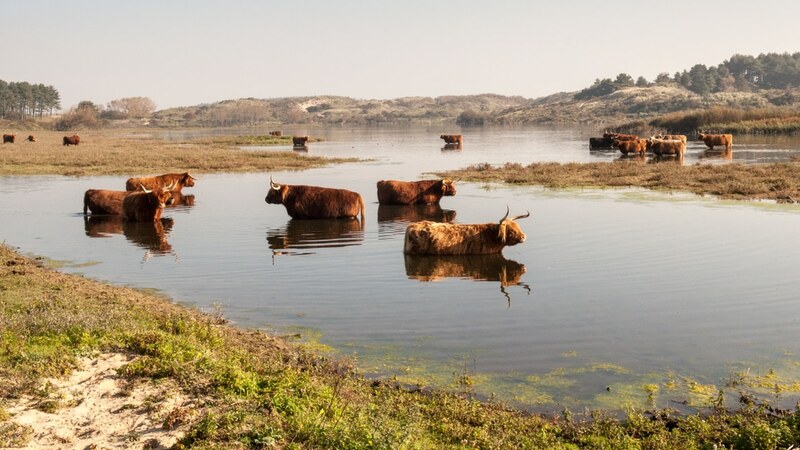 At Doldersummerveld there’s endless heathland, which is roamed by highland cattle. Both zones have lofty observation towers to survey the landscape. 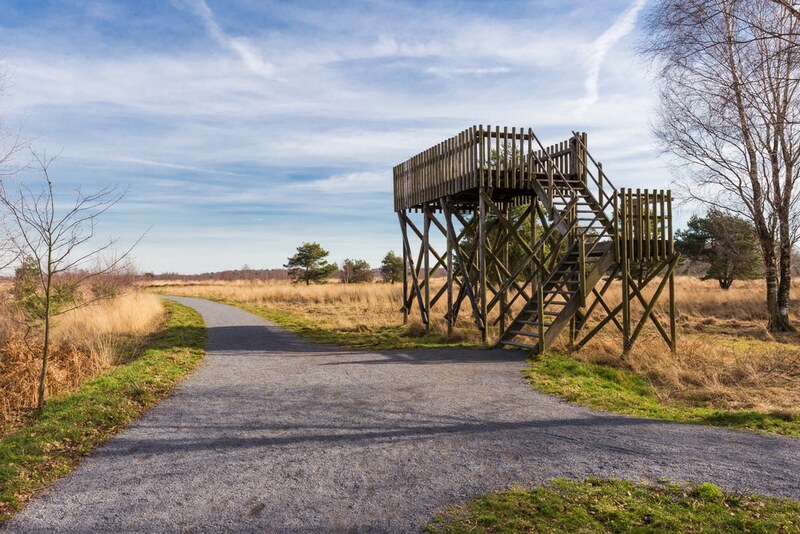 The modern visitor centre can be found at Appelscha, which serves as the trailhead for hiking and cycling trails, and has details about the animals and plants that inhabit the dunes forest and heath. This 3,700-hectare spread of heathland, marshes, shifting sands, woodland and more than 40 fens has mostly avoided human intervention. One of the special things about Dwingelderveld is its sense of memory, still etched with the ancient paths that course over Northwest Europe, as well as burial mounds and Bronze Age Celtic fields. This is also the largest wet moorland in Europe and an important haven for rare species of plants, birds and butterflies. One of the biggest juniper thickets in all of the Netherlands can be found in the north, around the Lheebroekerzand . 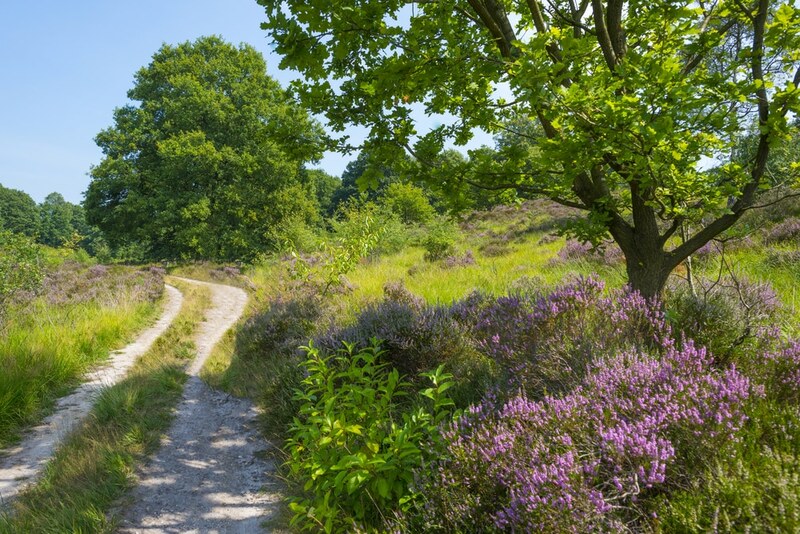 What will strike you most about the Dwingelderveld is the sheer variety, as you journey through sweet-scented coniferous forest, past idyllic fens and onto heaths growing erica and calluna. The first national park in the Netherlands is on the southeastern cusp of the Veluwe and dates to 1931. One of the hillier parks on this list, the Veluwezoom gets up to 110 metres above sea level, and these peaks are pushed moraines sculpted during the Saalian Glaciation some 150,000 years ago. The best view is from the Posbank, at 90 metres above the park and with a stirring view when the heather’s purple flowers are in bloom. The southern portion of the park, outside Arnhem, is taken up by sprawling country estates. You can visit two, Heuven and Beekhuizen on the Henrikhuizen-Veluwezoom walking route. Try to be in the park in autumn, which is mating season for the red deer, when you can head to special observation posts to hear the males roaring to attract a mate. On the outskirts of Dordrecht lies one of the last examples of freshwater tidal wetlands to exist in Northwest Europe. The Biesbosch is at the estuary of the mighty Meuse and Rhine rivers, and the water level changes according to the tides, although nowhere near as dramatically since the Delta Works were completed to protect the Netherlands from flooding. At 8,000 hectares De Biesbosch is one of the country’s largest national parks, and in summer the best way to see it is by canoe. You can go where you want in a massive, interconnected network of rivers and creeks, and may get to see one of the resident beavers. There are more than 100 beaver dams here, and all through the park you’ll see trees that have been gnawed by these rodents. Waterfowl are plentiful at De Biesbosch, and the estuaries are a vital stopover for migrating geese. A remnant of the Saalian Glaciation 150,000 years ago, before the Last Ice Age, the Utrechtse Heuvelrug is a ridge of low sand hills extending southeast to northwest in Utrecht. The hills are covered with the second largest forest in the Netherlands. Parcels of the oak and beech woodland hark back to ancient post-glacial forests. To the west the landscape smoothes out as you descend into meadows, heaths and belts of shifting sand interrupted by lakes. Hiking, cycling and horseback riding are all on the agenda, and you may get to see deer, foxes, woodpeckers and a variety of birds of prey. There are rural joys like old tobacco barns and sheepfolds, as well some captivating history nearby, like Huis Doorn, the manor house where Kaiser Wilhelm II lived from 1919 to 1941. The entire west coast of the Wadden island of Texel is a wonderfully diverse protected environment. The park encompasses beach, dunes, heath and woodland, as well as something called “De Slufter”. This is an inundated dune valley with an open connection to the North Sea, inhabited a huge diversity of birds. Among them are spoonbills and common eiders, while the spectacle changes according to the tide, and other waders visit when the water is up. To get your head around this rich environment, the park’s visitor centre is at the first-class Ecomare centre, which combines a museum, dune park, bird sanctuary and refuges for porpoises and seals. Walking routes at the Texel National Park are colour-coded (green, red, yellow and blue), while the green routes are out of bounds during bird breeding season. Where many Amsterdamers go to feel the wind in their hair and sand between their toes, Zuid-Kennemerland is on the coast in North Holland. 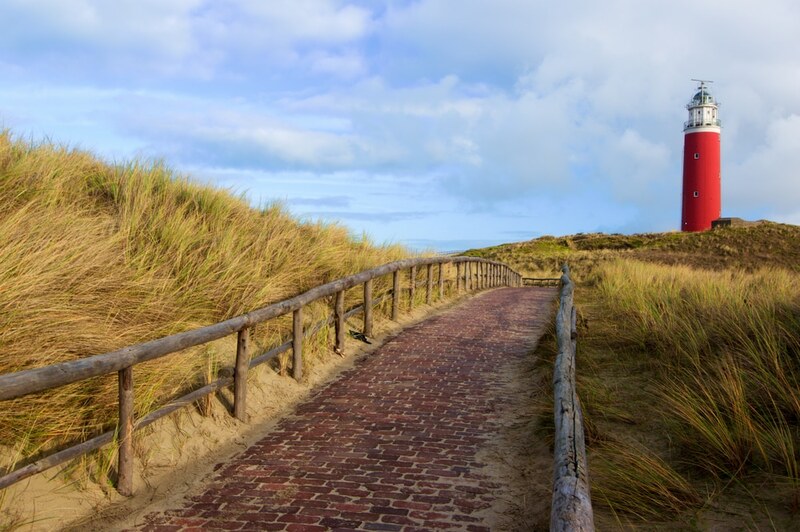 In from the beachfront is a mesmerising dunescape, settled by affluent Amsterdam citizens in the 17th century. They built opulent estates here for hunting, and three – Middenduin, Elswout and Duinvliet – are managed by the State Forestry (Staatsbosbeheer). At the Koevlak entrance you’ll be greeted by the visitor centre, for tips about hiking and cycling in the dunes, as well as an exhibition about the plants that flourish here. There are bikes for hire, and on your ride you’ll see some of the many bunkers constructed in the dunes during the Second World War. Two expanses of wilderness have been united at this Dutch-Belgian park. 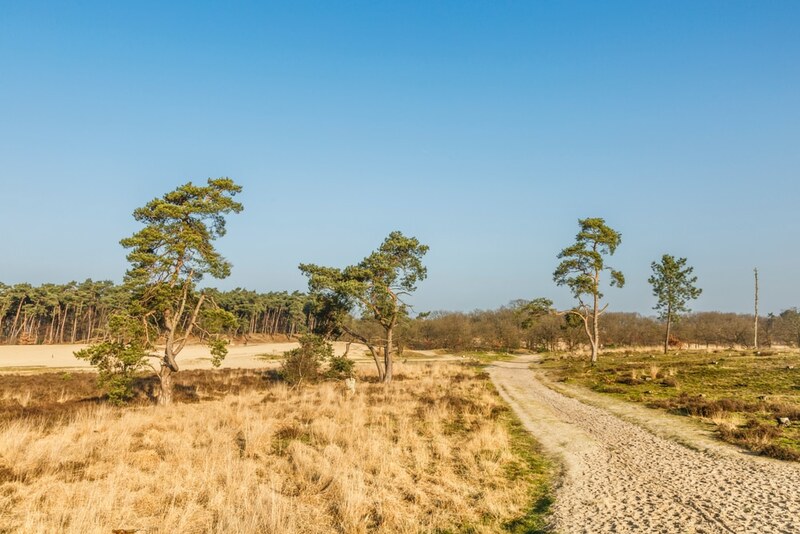 Spreading over more than 37 square kilometres De Zoom – Kalmthoutse Heide is decked mostly with heathland, but also has woodland, lush meadows, fens and dunes. The wet and dry heath is bird-watching heaven, supporting every species of woodpecker to live in the Netherlands, as well as redbreasts, falcons, hawks, nightjars, tree pipits and many more. At De Zoom, your first stop should be the De Vroente visitor centre, which can show you what species to keep on your radar and point out the best walking and cycling routes in the park. 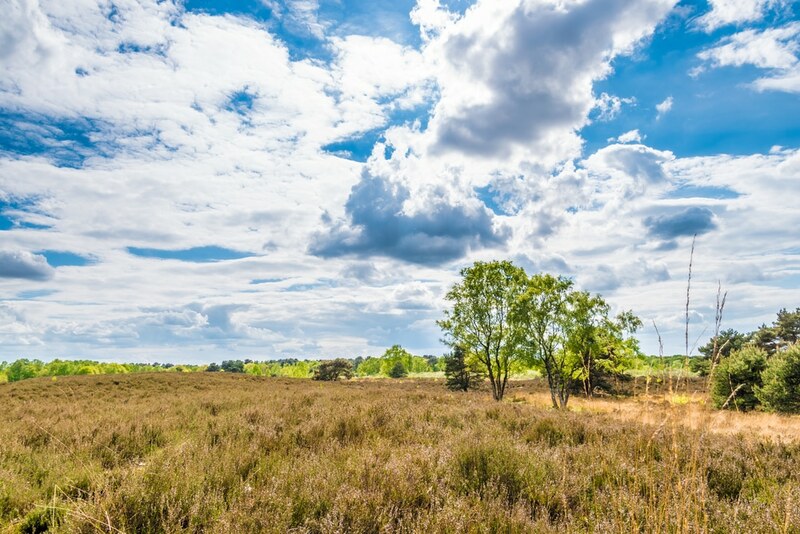 An immense and peaceful tract of water-rich moorland, De Groote Peel National Park is in North Brabant and Limburg. The park’s great value comes from its mostly uncultivated expanses of raised bog, sheltering lots of birdlife. There are hints of distant human activity here, in the ponds and lakes caused by peat-cutting. Raised footbridges conduct you over this swampy landscape, and a three-kilometre red route will lead you to a viewing tower. 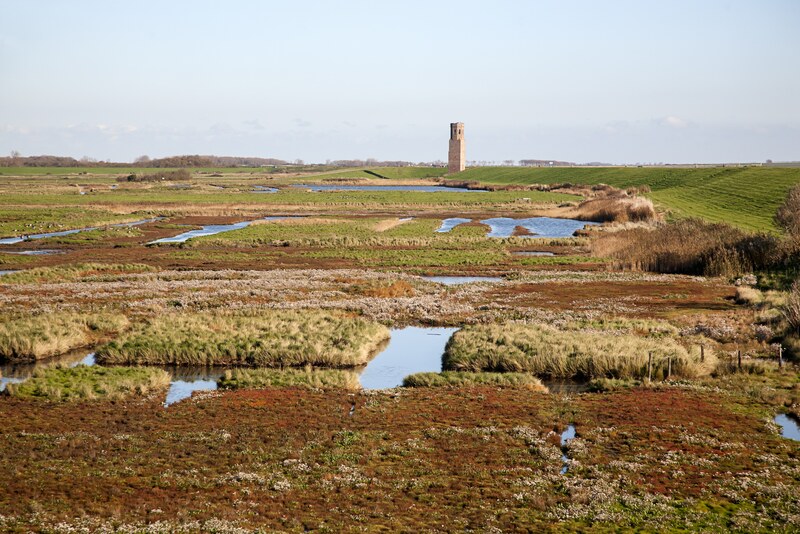 More than 200 bird species make a habitat in De Groote Peel, or visit the bog on migrations. The black-necked grebe may be the star; this water bird is rarely spotted in the Netherlands, but makes regular appearances at this park. Late-Autumn you’ll be treated to the spectacle of migrating cranes, stopping for a breather on their long migrations. This long belt of river dunes is on the Meuse, against the German border in Limburg. Wind and water have given rise to shifting sands at De Maasduinen, and the terrain is interspersed with heathland, woodland and large, picturesque fens. Walking on the heath you’ll find yourself in the company of goats, sheep and Galloway cattle, here to prevent the encroachment of trees. Bird-spotters may see the likes of western marsh harriers, black woodpeckers and European nightjars, while this rambling terrain seems like it was designed especially for mountain biking. The three visitor centres, at Wellerlooi, Well and Afferden, will put you on the right track. There’s camping, if you want to turn the trip into an adventure, but also lots of activities and sights within easy reach, like Castle Arcen and its glorious gardens and boat trips on the Meuse. This broad heathland region has light hills climbing to 75 metres or so. The rippling landscape took shape around 180,000 years ago when ice sheets rolled south from Scandinavia. 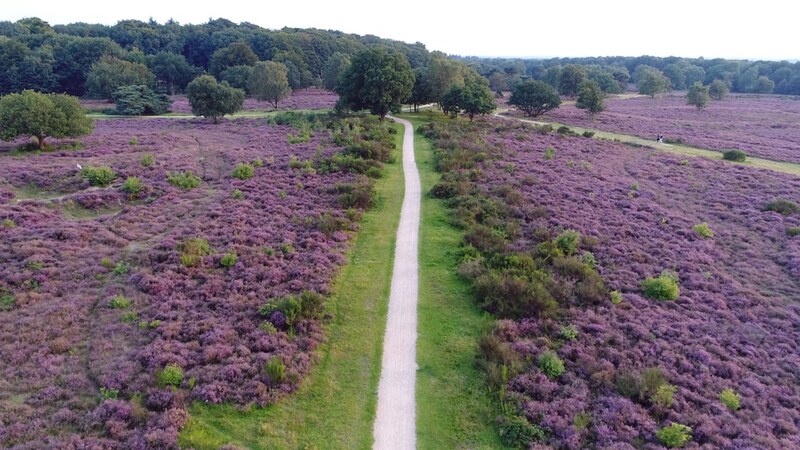 And although none of the hills are too challenging at Sallandse Heuvelrug, they do catch you off guard with vistas over a sea of heather, which is stunning when it’s in flower. Sheep and cows graze on the heaths, and as with other parks this is done to keep the landscape clear of trees and grasses. Hikers, cyclists, riders and mountain bikers are all well catered for. Making their nests in the heather are the park’s famous black grouses, and you can identify the males from a distance because of their bright red eyebrow wattle.